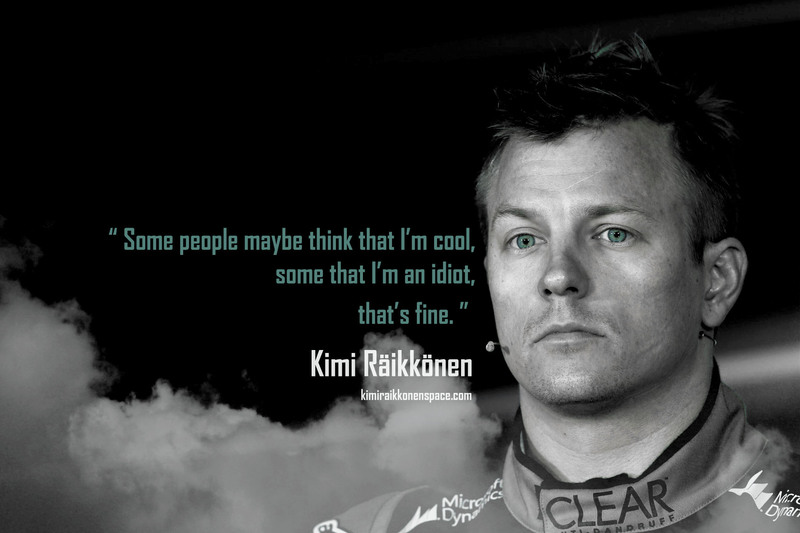 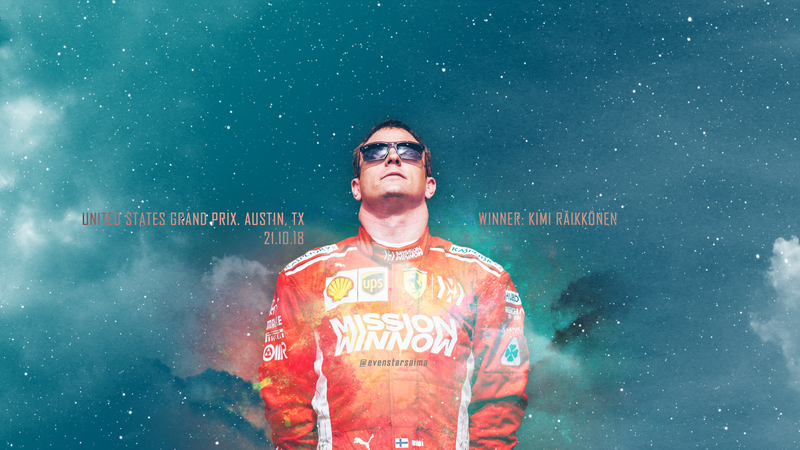 Kimi. 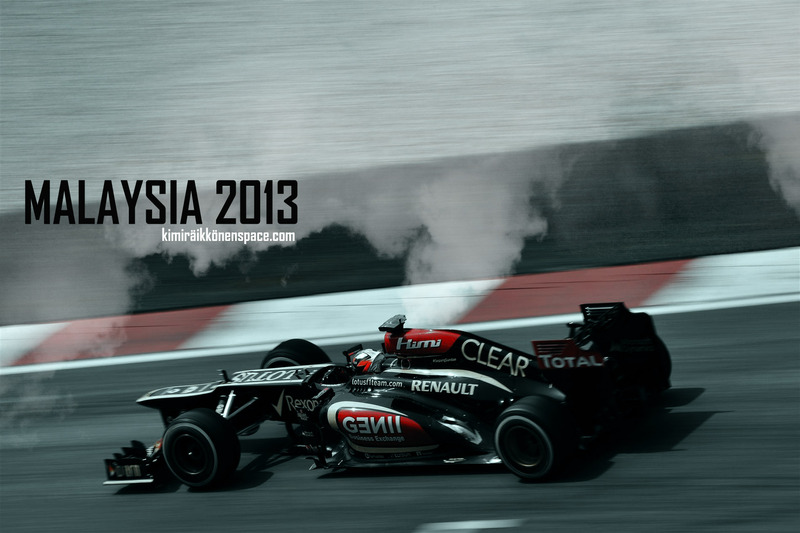 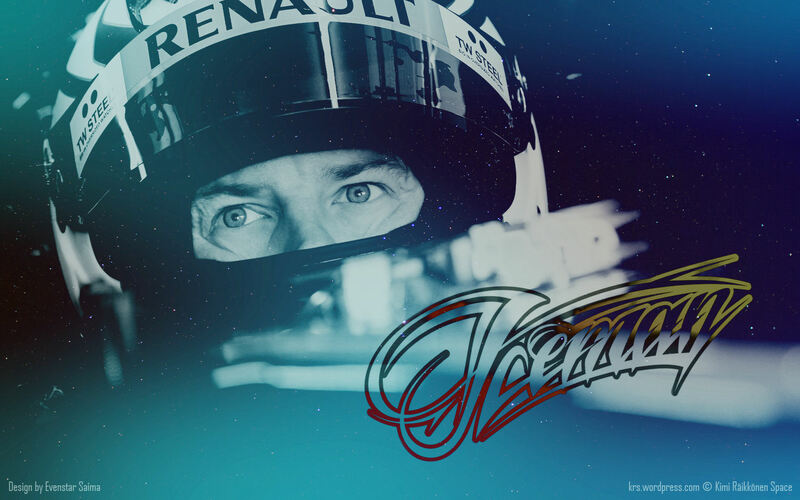 Again in F1 with Renault? 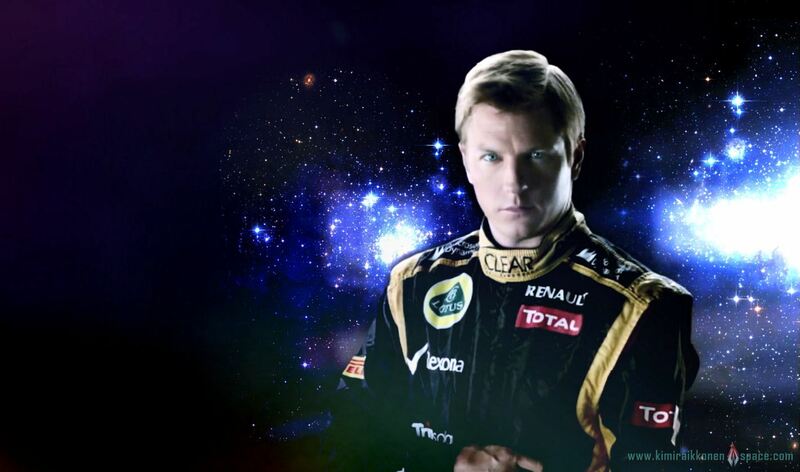 Time to Start Again Evenstar!! 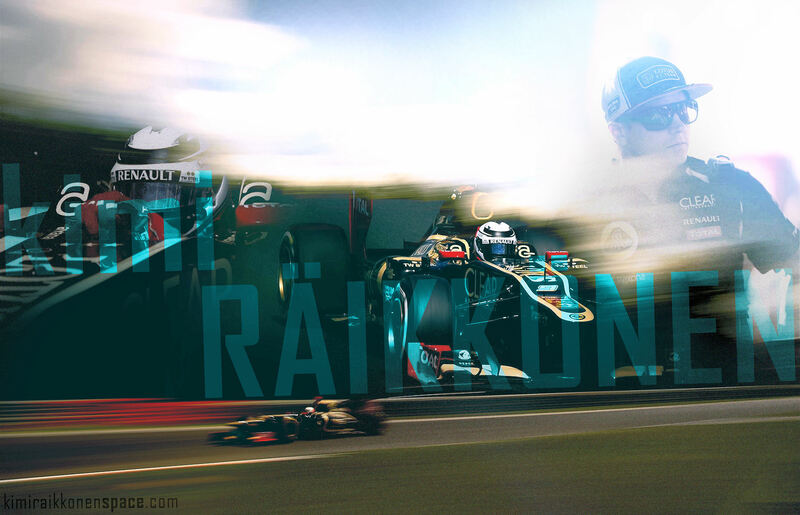 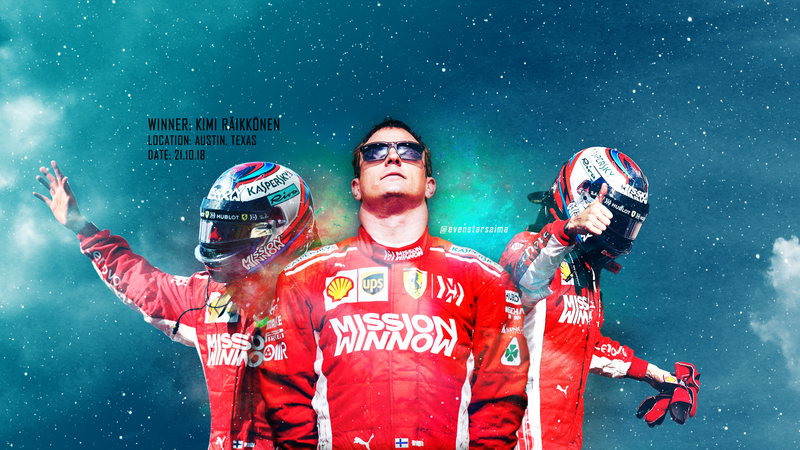 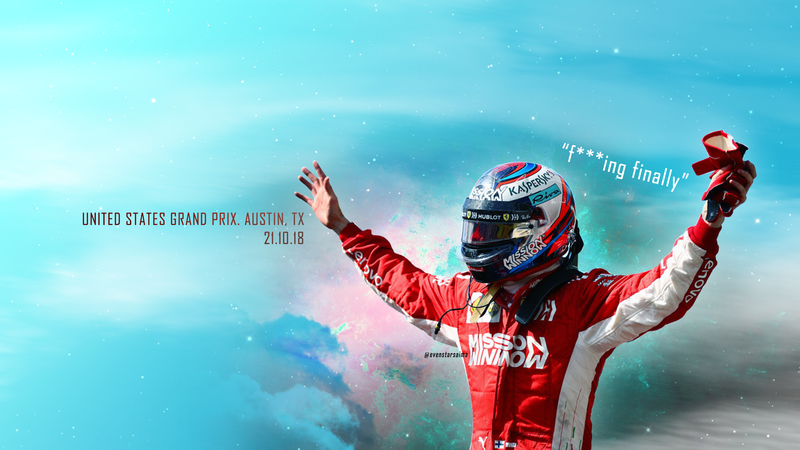 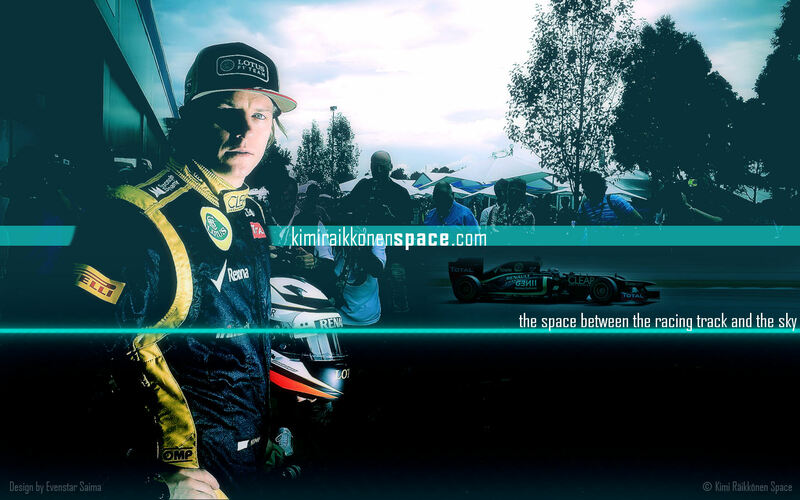 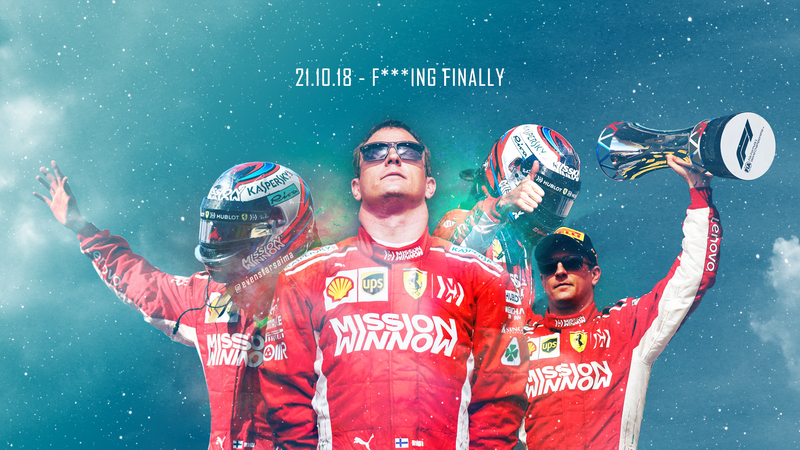 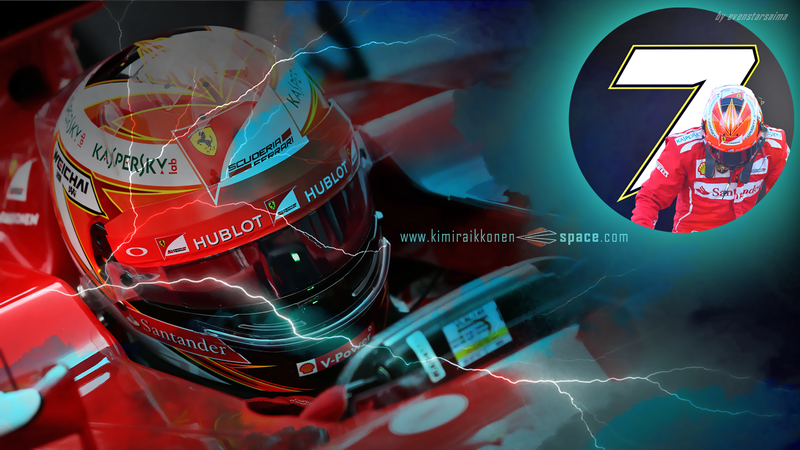 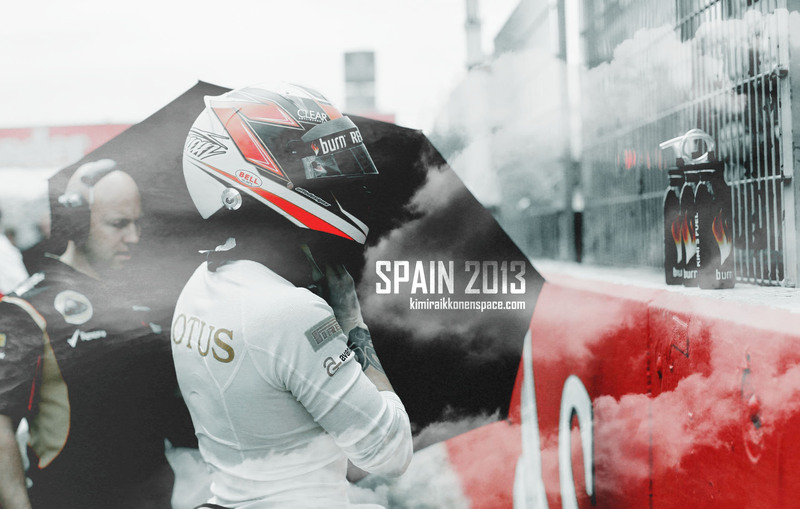 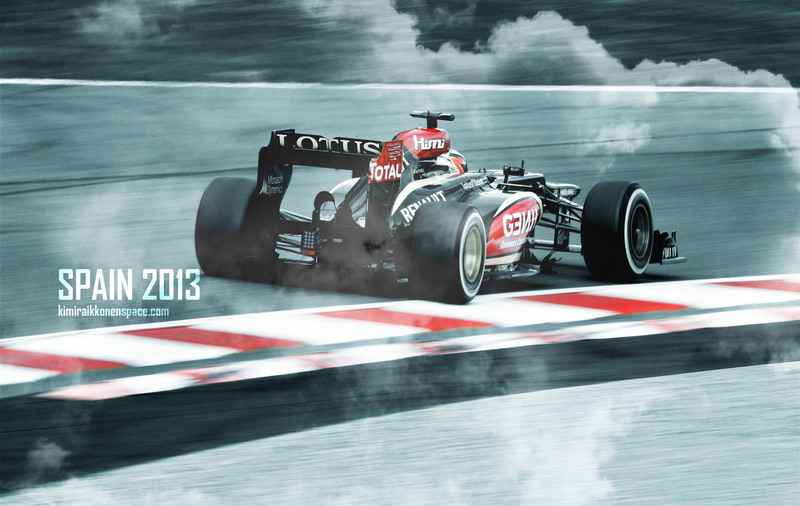 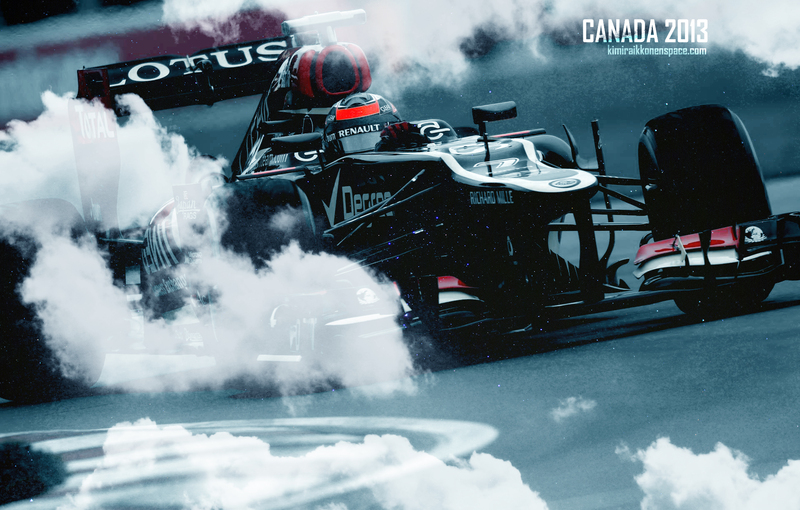 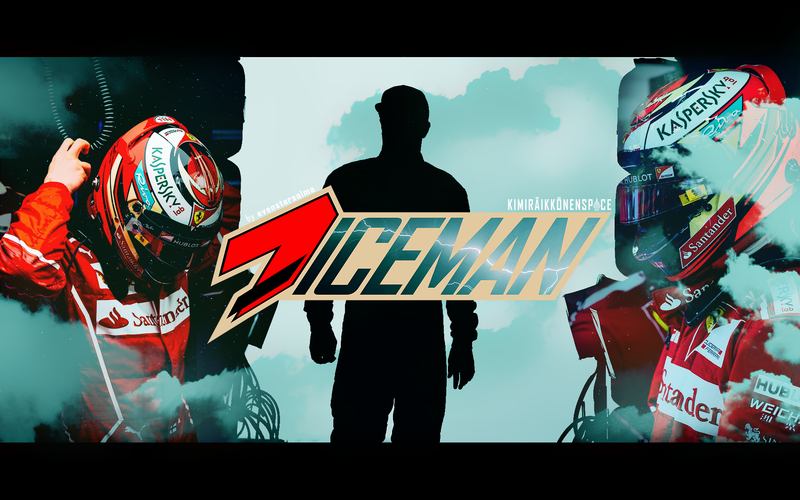 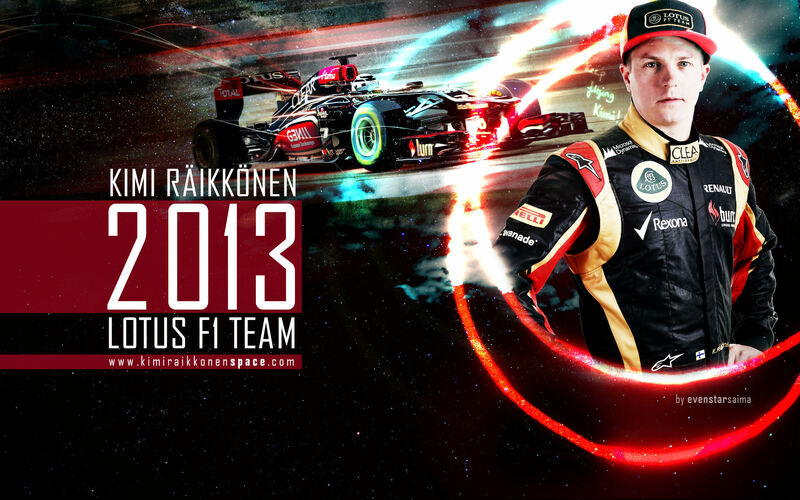 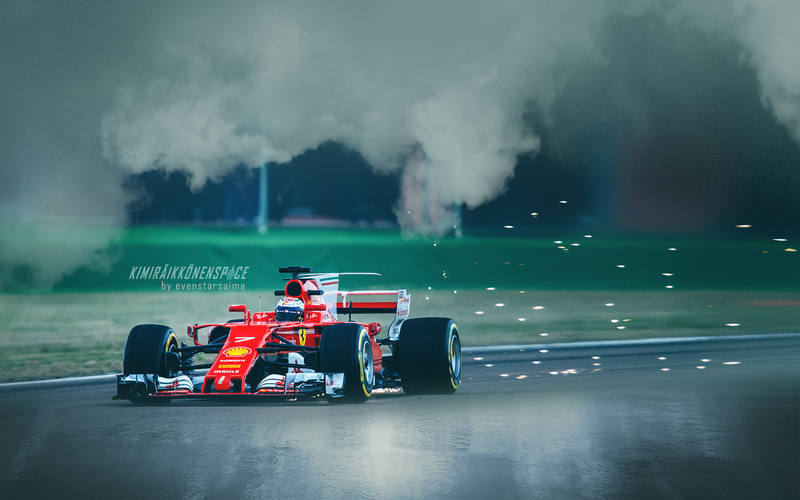 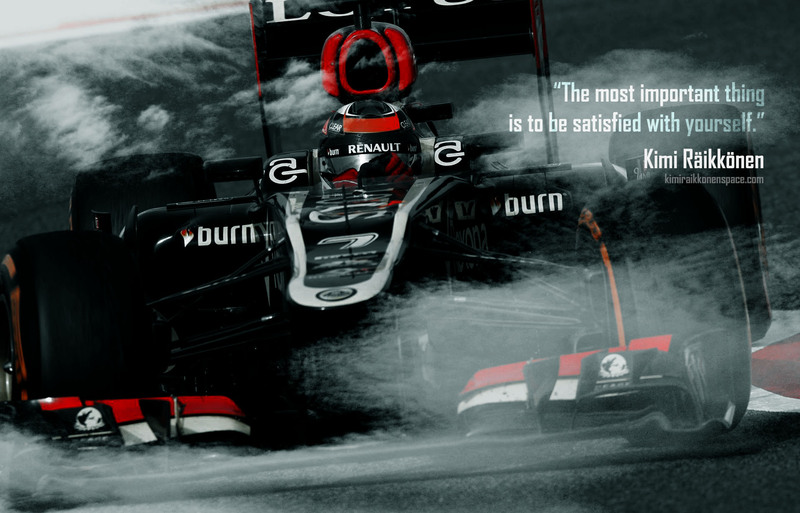 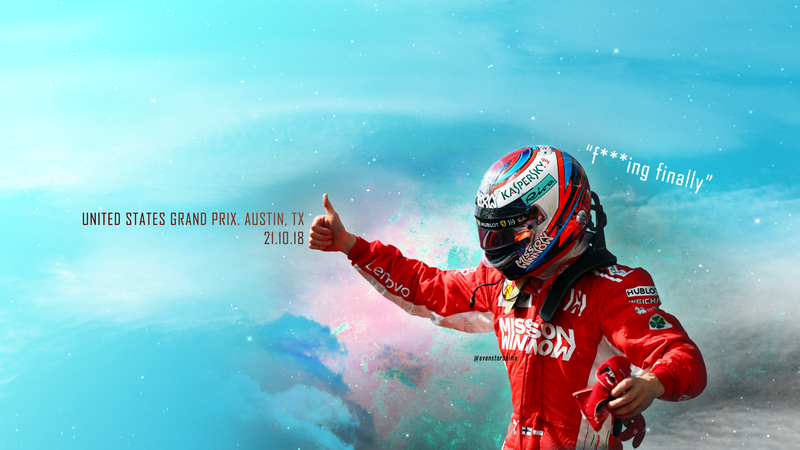 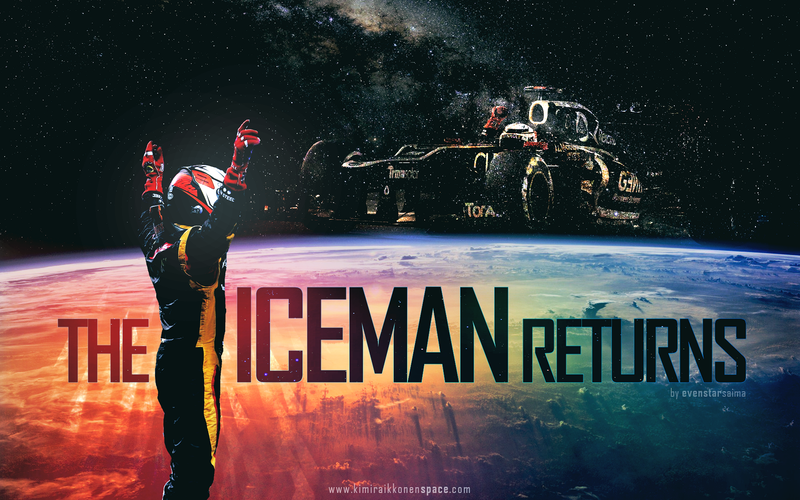 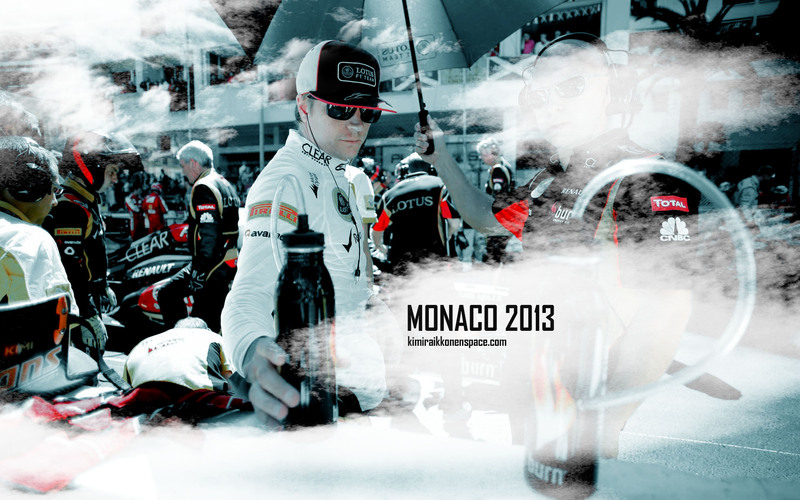 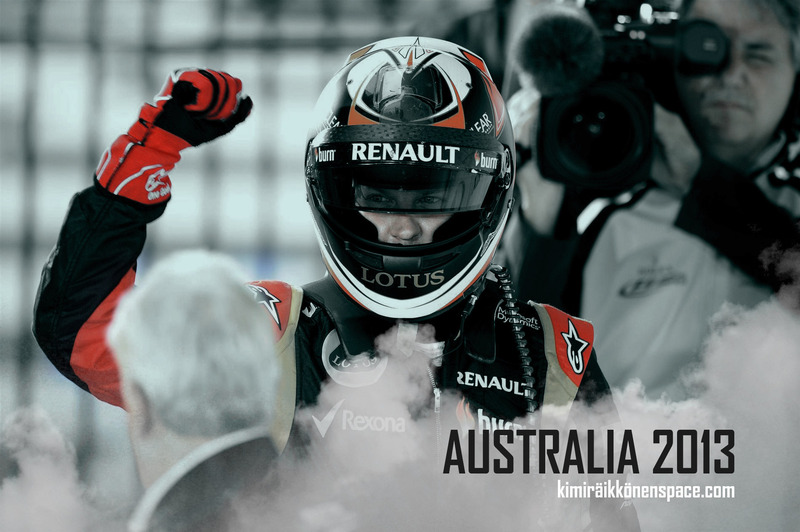 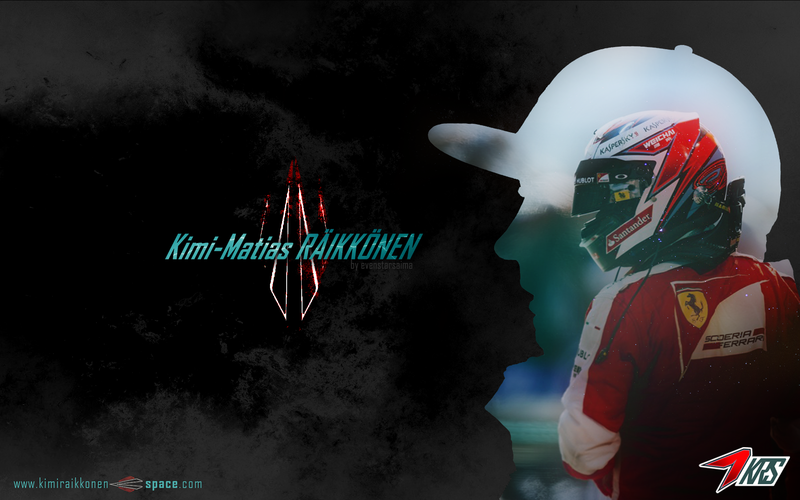 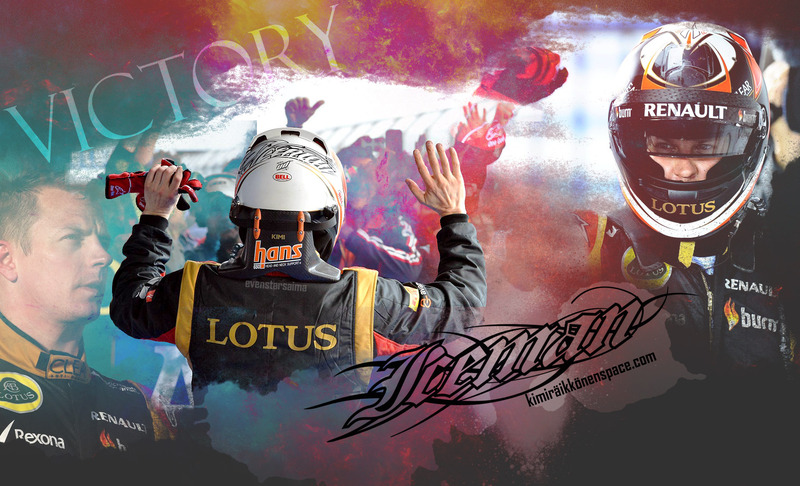 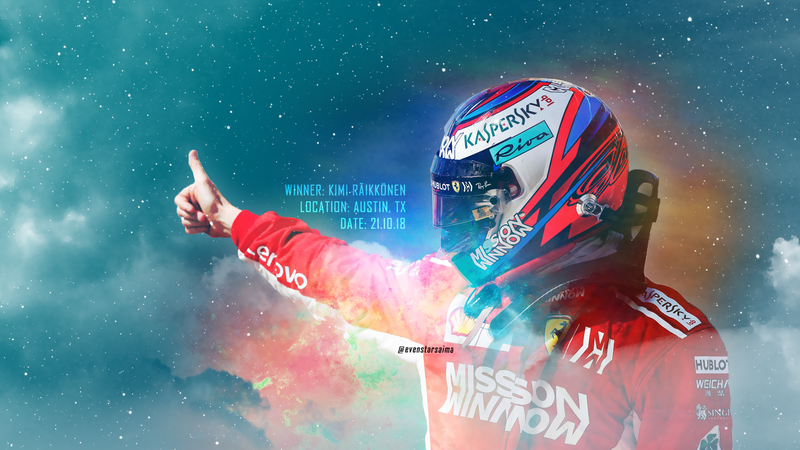 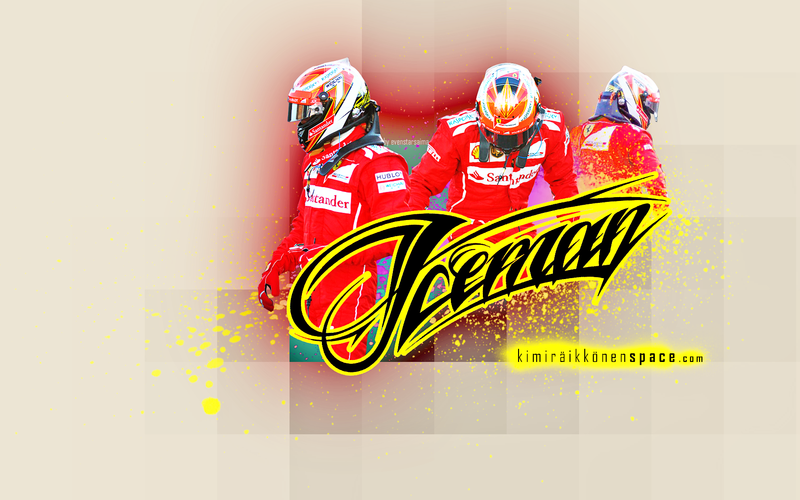 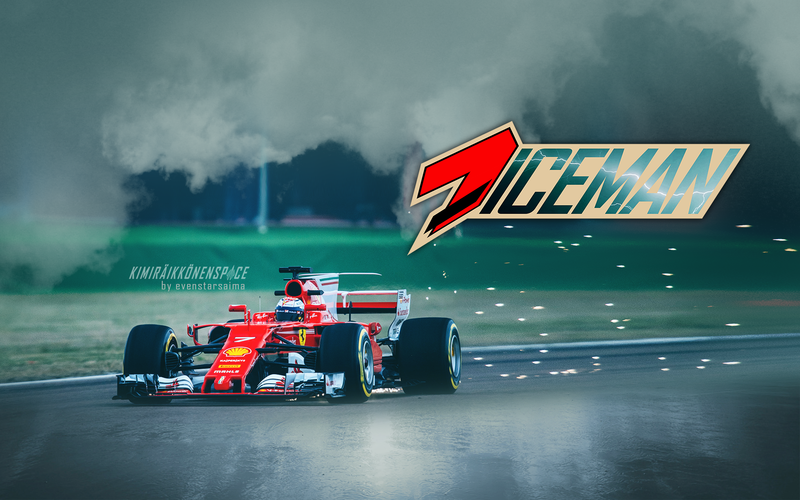 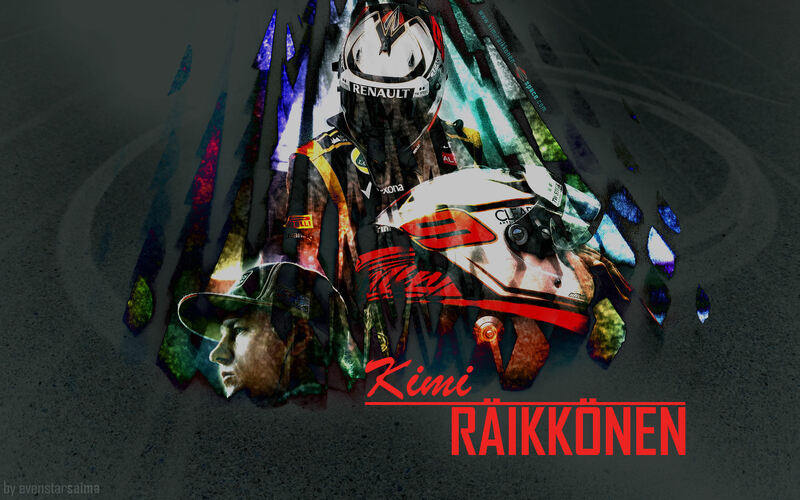 Kimi is back! 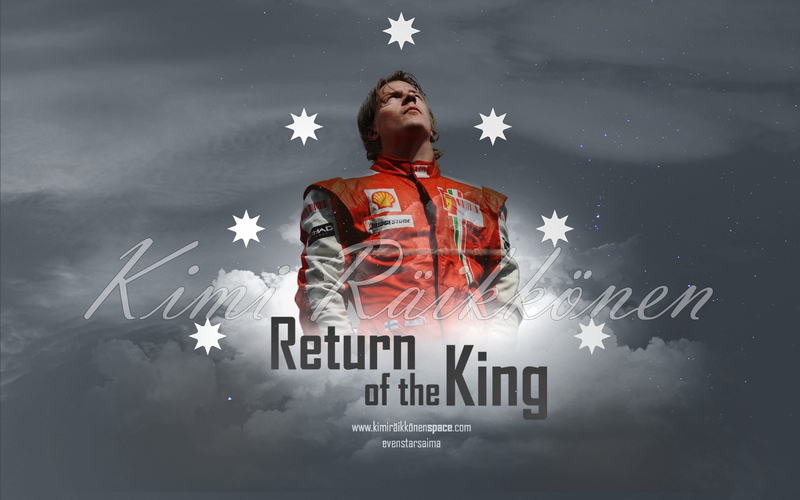 This is the first site I searched on hearing the news!!!! 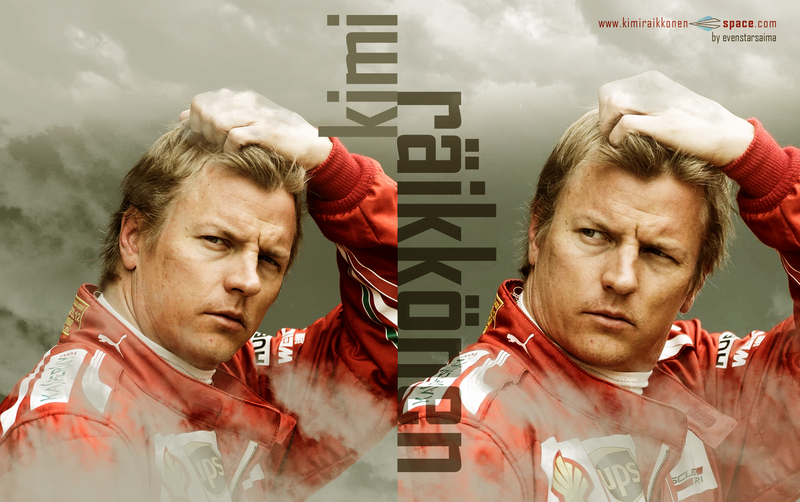 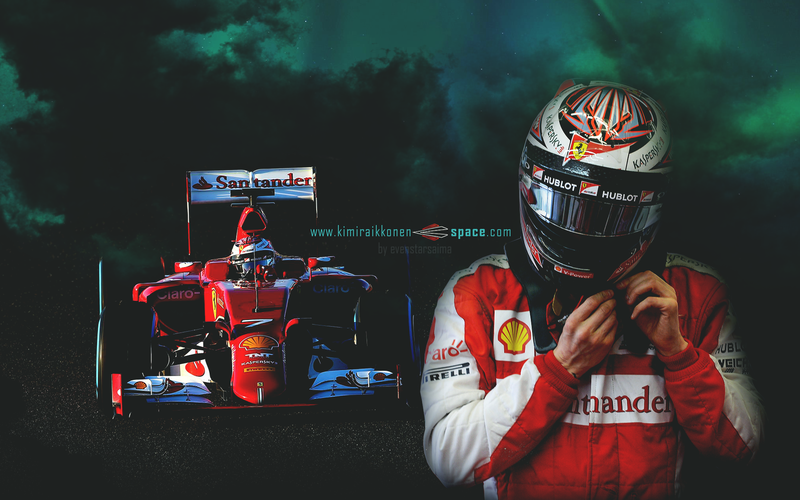 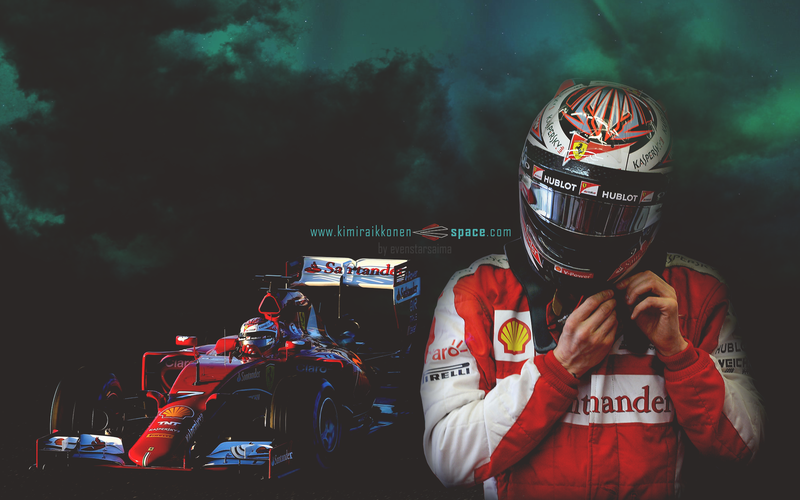 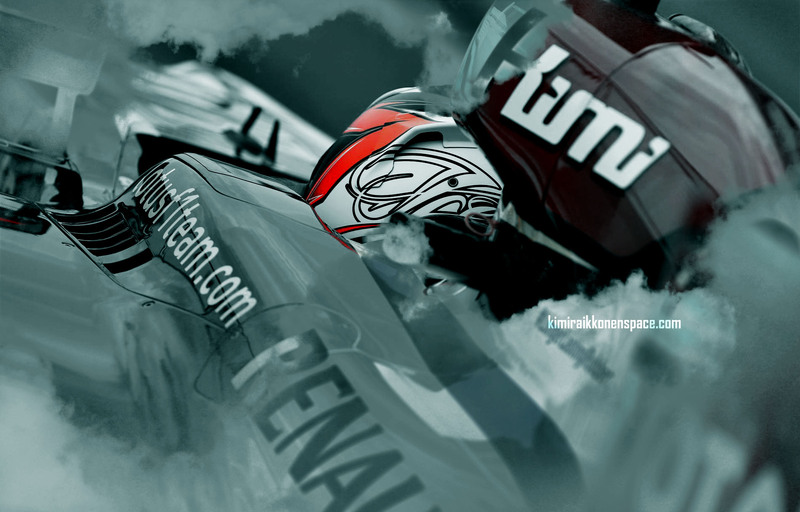 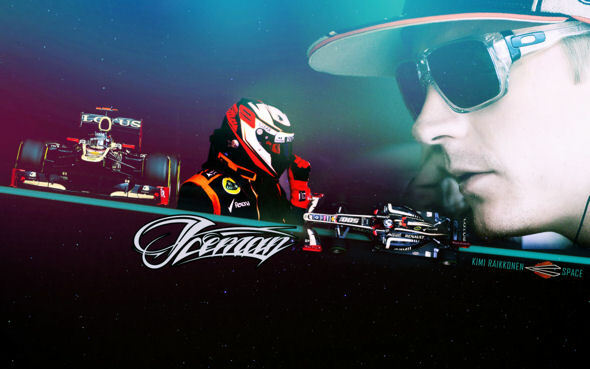 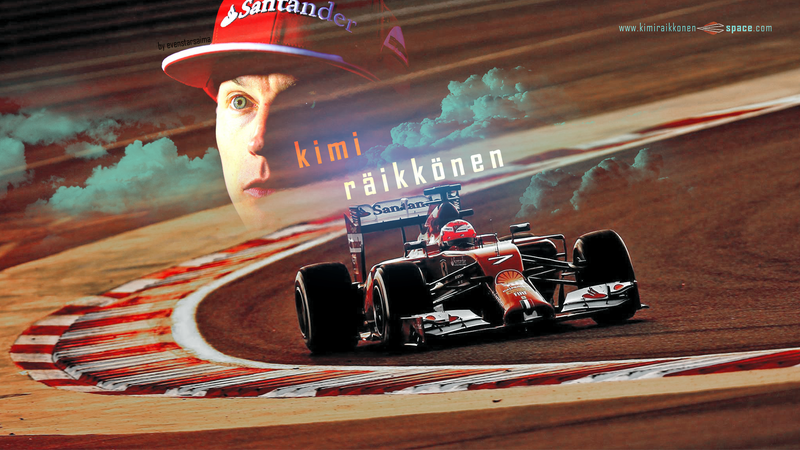 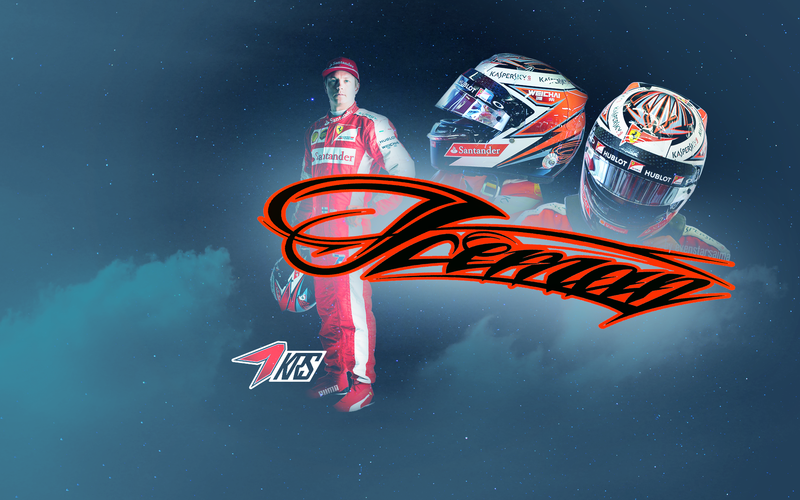 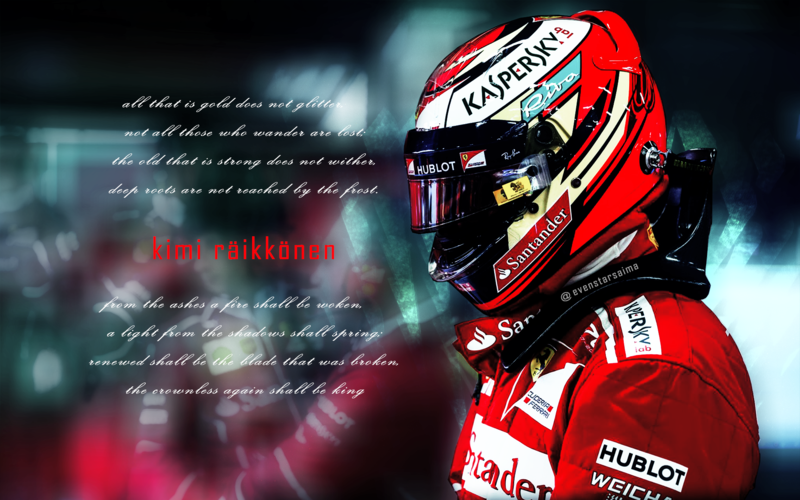 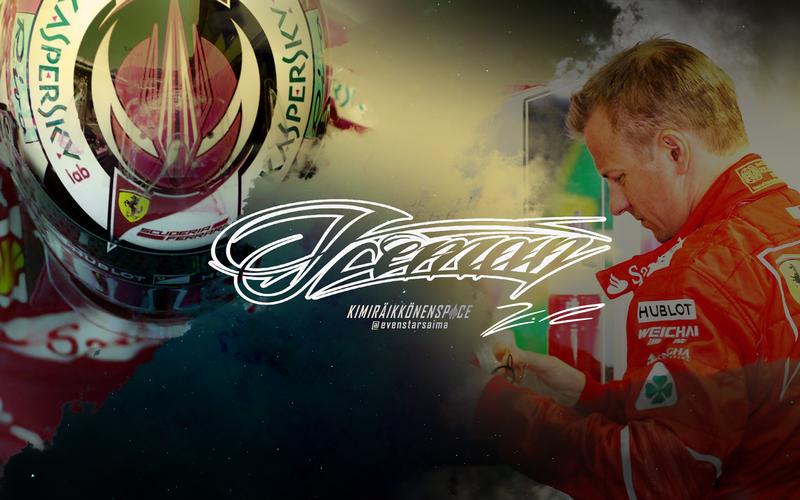 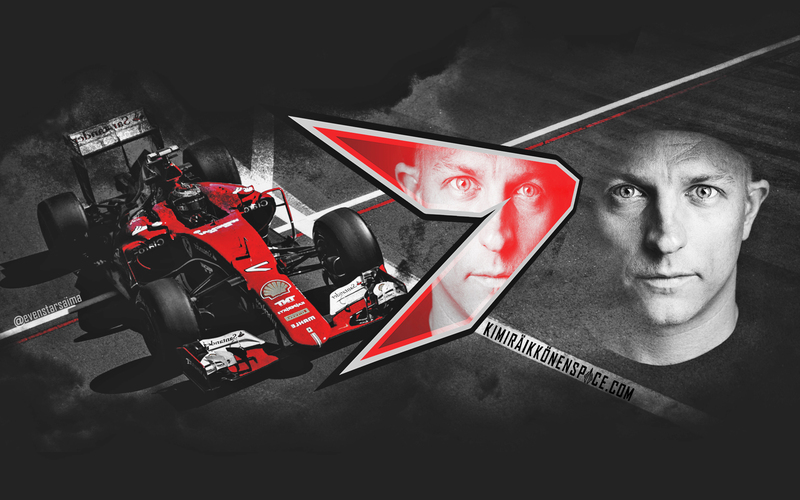 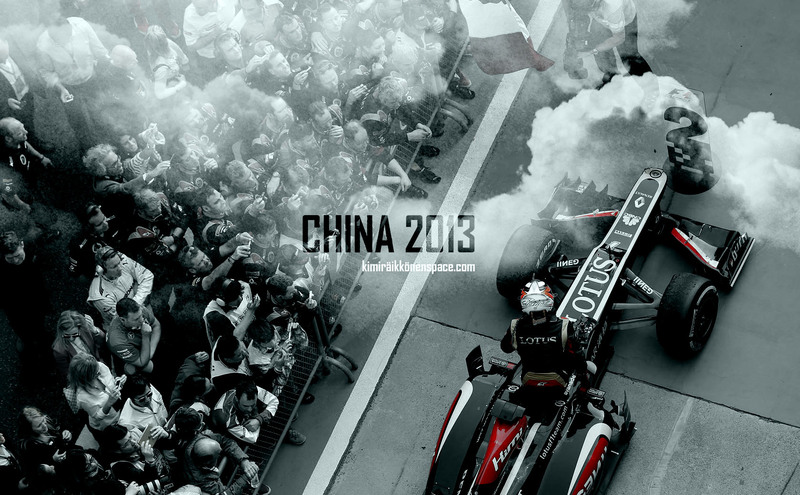 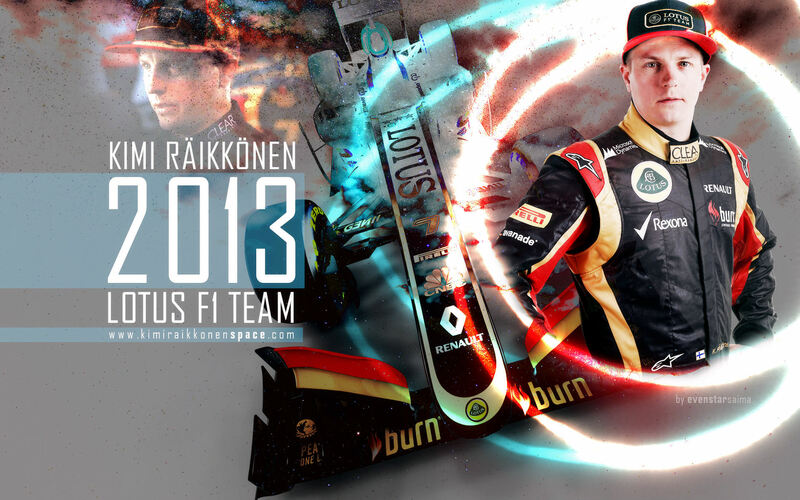 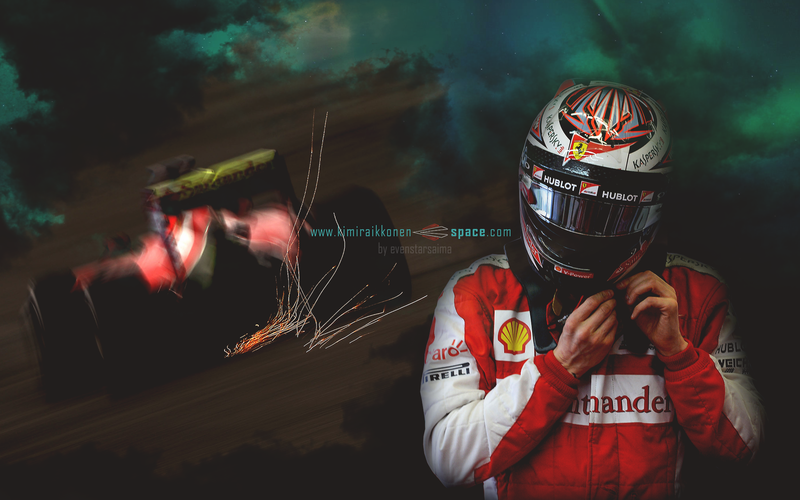 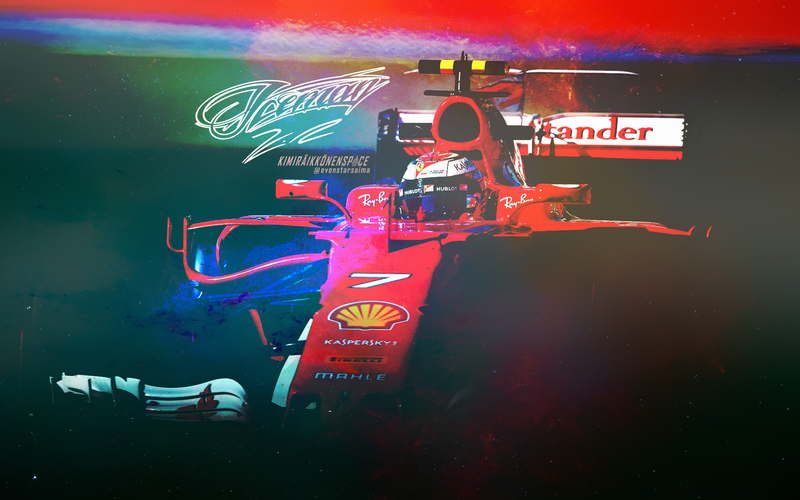 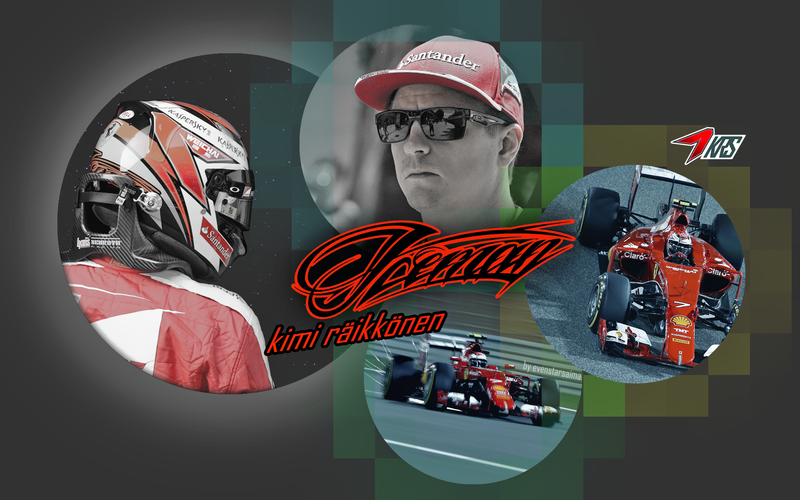 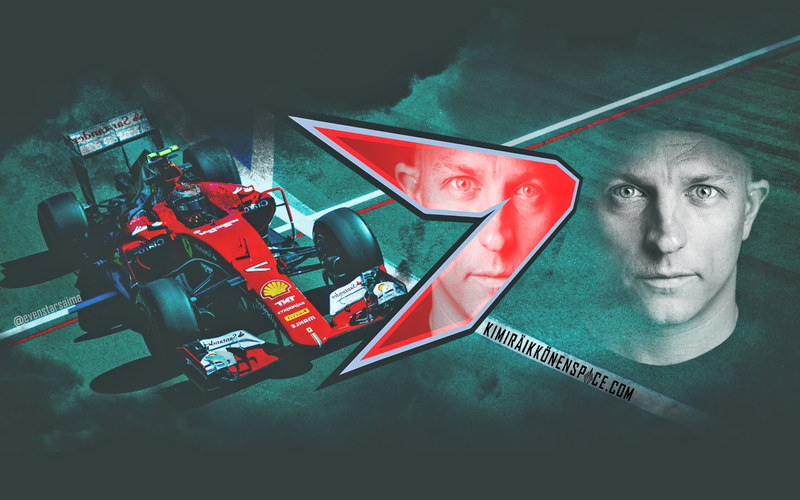 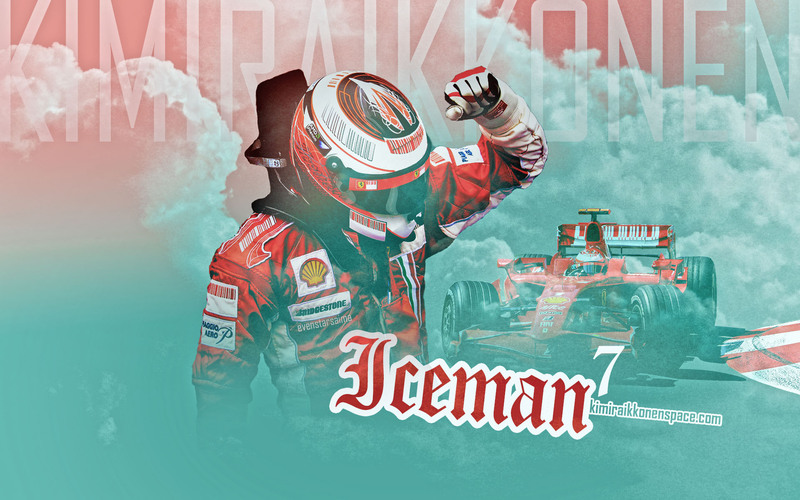 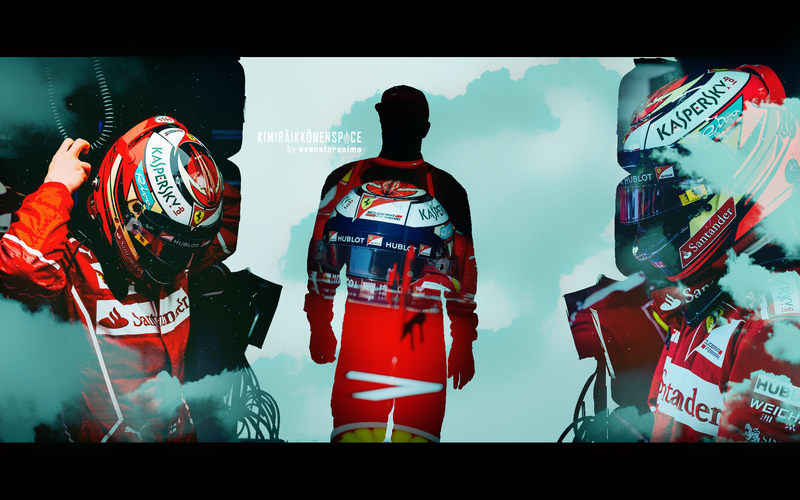 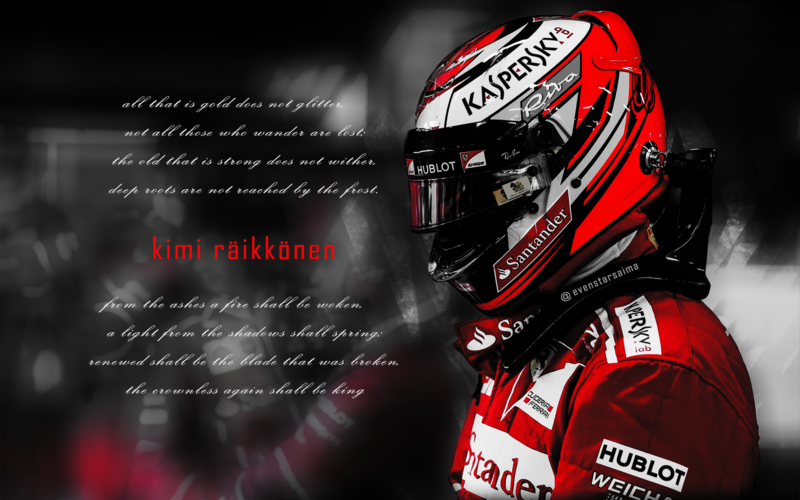 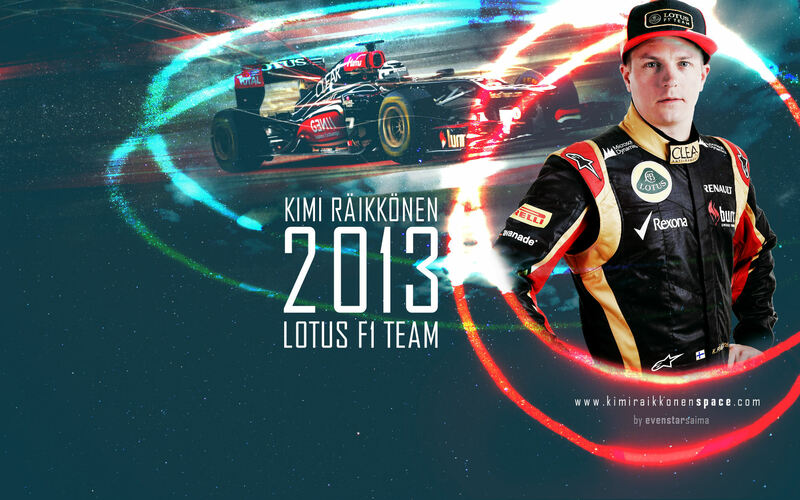 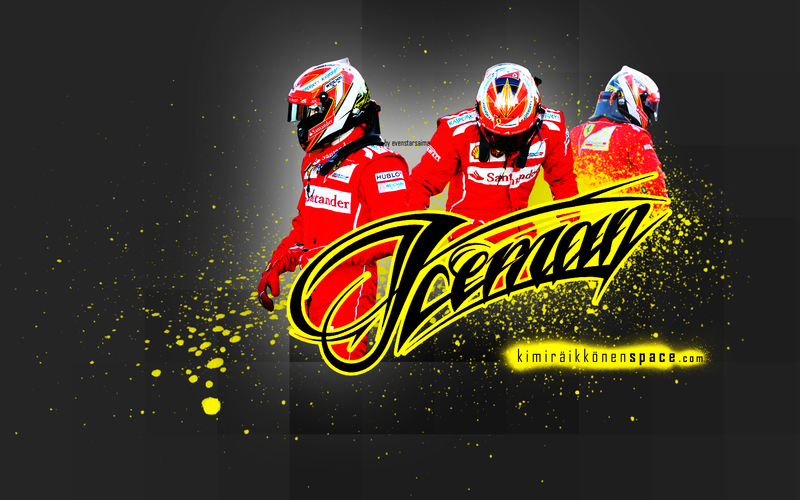 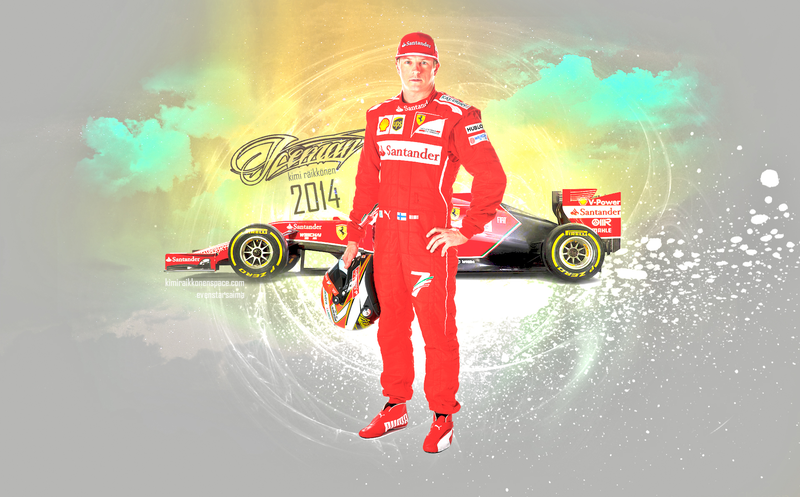 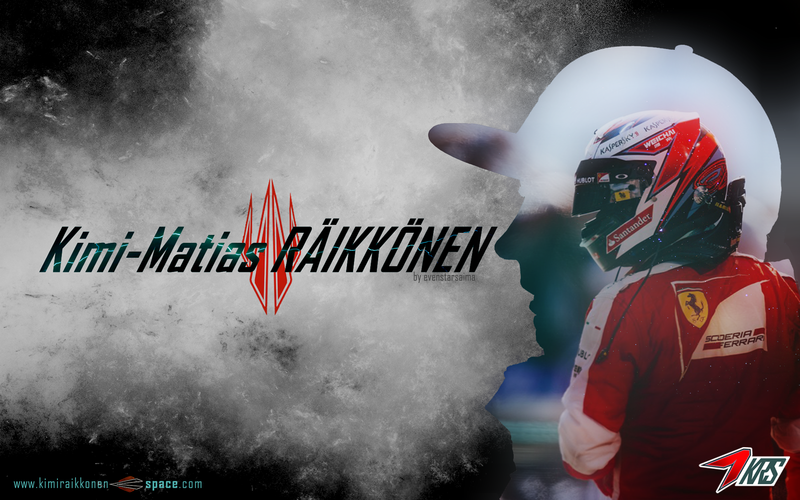 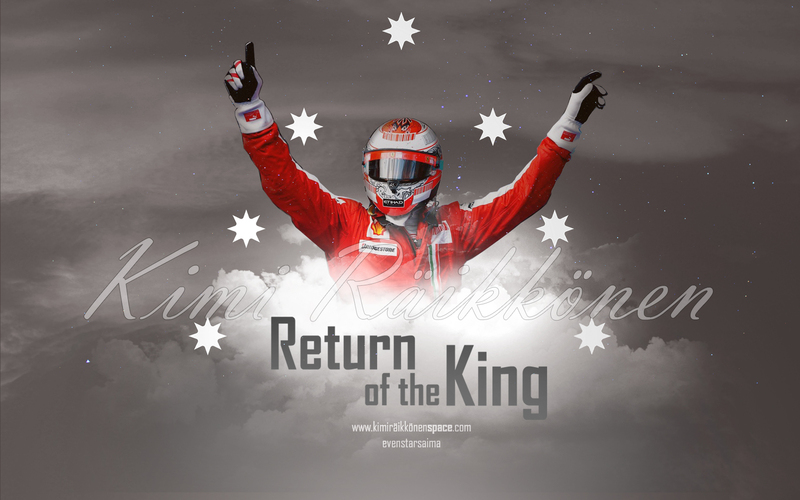 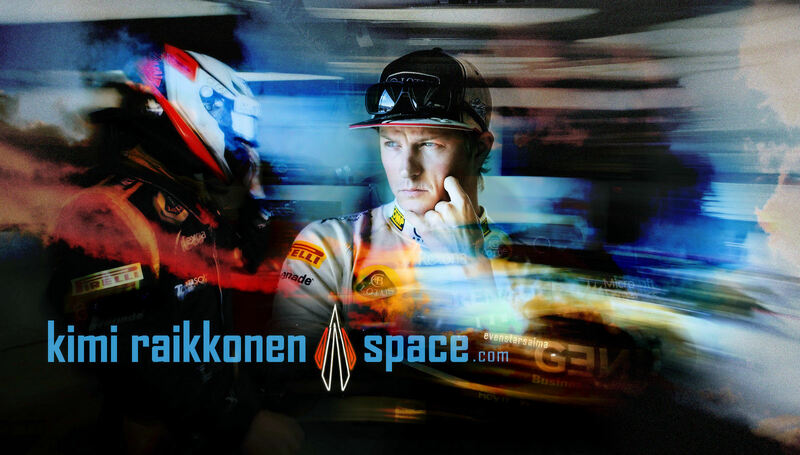 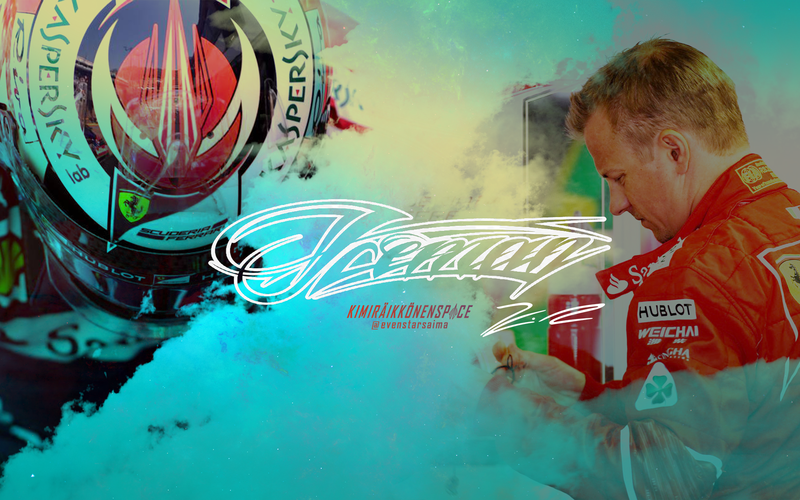 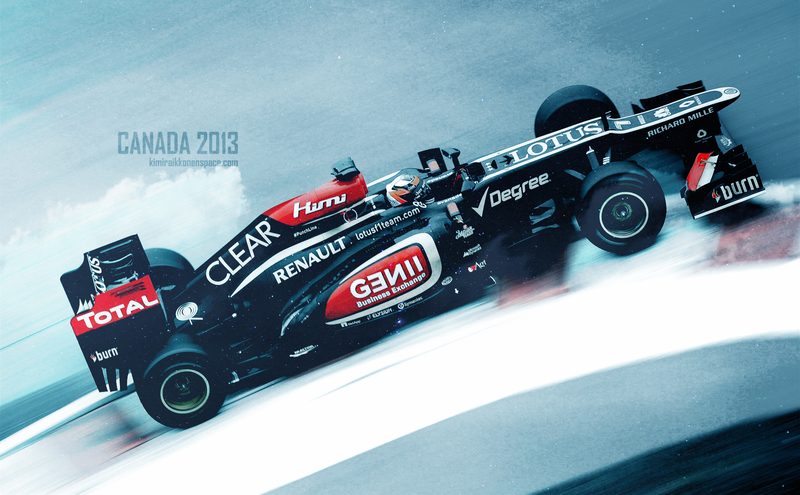 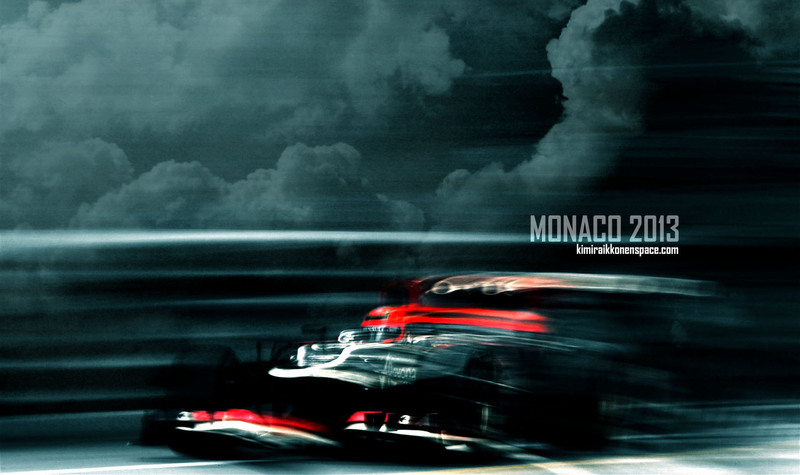 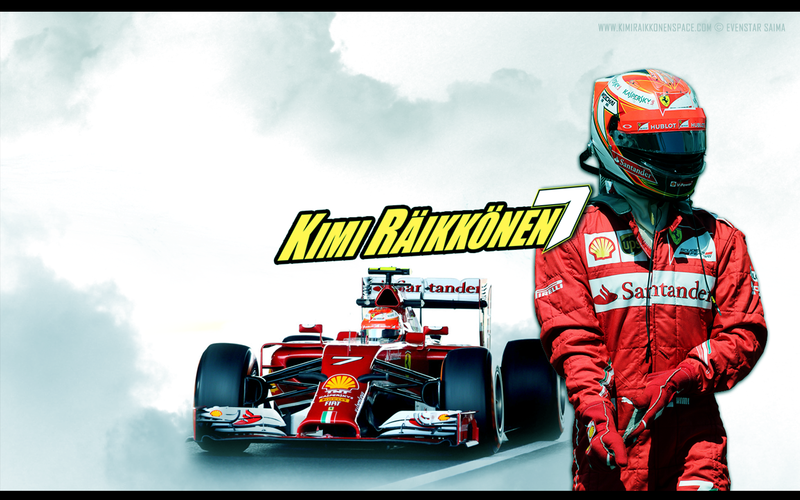 Great to see KIMI back…………….